Posted on February 9, 2018 by treelawyer	tagged. We have written from time to time about recreational user statutes, state laws that grant immunity to landowners who make their lands available without charge to the public for recreational purposes. To encourage landowners to do this, the laws exempt such landowners from liability for unsafe conditions on the land. Sometimes the best intended laws have strange consequences. Today’s case is a perfect example. 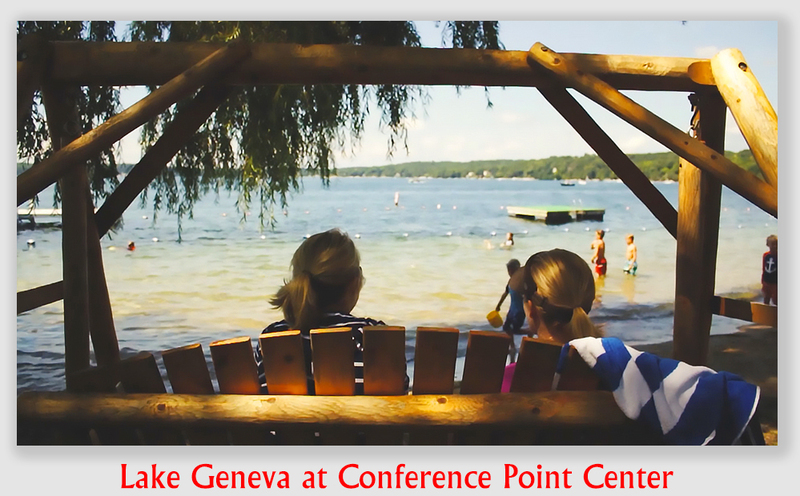 Conference Point Center is a venue on Lake Geneva, Wisconsin, available for religious retreats, camps and conferences. The public can wander the wooded paths and enjoy the lake view without charge. Conference Point had some trees badly in need of trimming or removal, and hired Creekside Tree Service to do the work. When Jane Westmas and her son, Jason, came walking along a path and rounded a blind corner, a badly decayed limb being removed by Creekside fell, killing Jane and seriously injuring Jason. 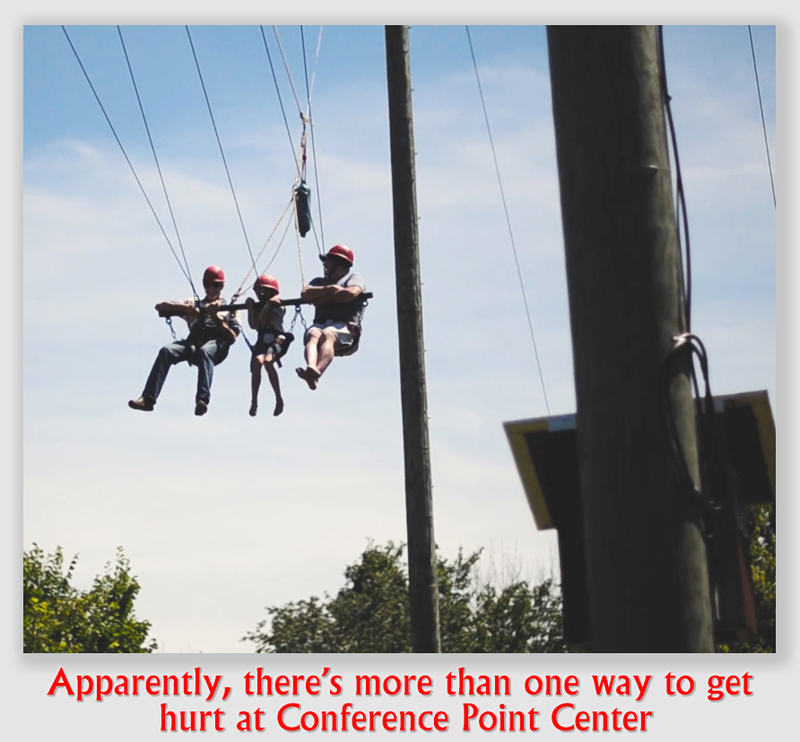 Conference Point was immune from liability, because it was shielded by the Wisconsin recreational immunity statute, Wis. Stat. § 895.52. Creekside argued that it was really acting as Conference Point’s agent in removing the trees, so it was immune as well. A “secret agent?” It returned us to the thrilling days of Patrick McGoohan and the Robert Vaughn/David McCallum team from U.N.C.L.E. We have gone on at length before about the difference between an independent contractor and an employee, and how owners want to be sure that tree contractors fall on the independent contractor side of the line. Among other things, an owner is not liable for the negligence of an independent contractor in most cases, so Harry and Harriet Homeowner are better off if Tommy Treetopper drops a tree on the neighbor’s car. But being an independent contractor can be a double-edged sword. Under Wisconsin law, if a landowner is immune, so is the landowner’s employees, officers, directors and agents. Clearly, an independent contractor is the obverse of an employee. 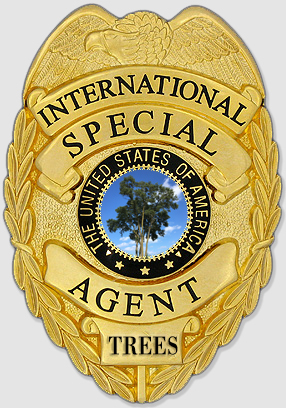 But is it an agent? On that question – whether Creekside was Conference Point’s agent or not – depended whether Jane’s estate could even sue for negligence. Whether there was negligence or not… that was an issue for another day. Westmas v. Creekside Tree Service, Inc., 2018 WI 12 (Supreme Ct. Wisconsin, February 7, 2018). Jane Westmas was killed when a tree branch cut by Creekside Tree Service, Inc. fell on her while she and her adult son were walking on a public path through the property of Conference Point Center. Conference Point had contracted with Creekside to trim and remove trees from its property. Jane’s husband, John Westmas, and her son, Jason Westmas, sued Creekside and its insurer, Selective Insurance Company of South Carolina. Creekside moved for summary judgment on the ground that the recreational immunity statute, Wis. Stat. § 895.52 (2013-14), barred claims against it. Creekside argued it was an agent of Conference Point, or in the alternative, an occupier that qualified as a statutory owner for immunity purposes. The circuit court agreed, and threw out the case. The court of appeals reversed. Creekside appealed to the Wisconsin Supreme Court. Held: Creekside was not Conference Point’s agent, and thus was not immune from suit. Generally, owners of property, under Wis. Stat. § 895.52, do not owe a duty of care to keep their properties safe for entry or recreational use. In fact, not only are owners immune, but their employees, directors, officer, agents and “occupiers” of the land are protected as well. Creekside claimed that it was Conference Point’s agent. To determine whether this was so for the tree-cutting that caused the injury, the Court said, the focus had to be on the level of control that Conference Point had the right to exert over the tree-cutting task that caused the injury. Neither the contract between Conference Point nor any evidence in the record suggested that Creekside had any special, fiduciary duty toward Conference Point. Here, Conference Point did not control or attempt to control the conduct of Creekside’s employees. Control over how trees would be trimmed or removed was retained by Creekside, especially (and crucially) the tree removal occurring at the time of the accident. Therefore, Creekside was an independent contractor rather than an agent, and was not covered by the recreational immunity statute. Here, the property was already open for public use, and defining Creekside as an “occupier” would do nothing to advance that. Rather, Creekside’s presence on the property was “mere use” and did not approach “a degree of permanence,” nor did it have any effect on whether Conference Point’s property would be open to the public for recreational purposes. In the few days it was on the property, Creekside moved “from temporary location to temporary location for the limited purpose of trimming trees as needed to satisfy its contract with Conference Point. Creekside was “not responsible for opening up the land to the public,” and indeed had no authority to do so.